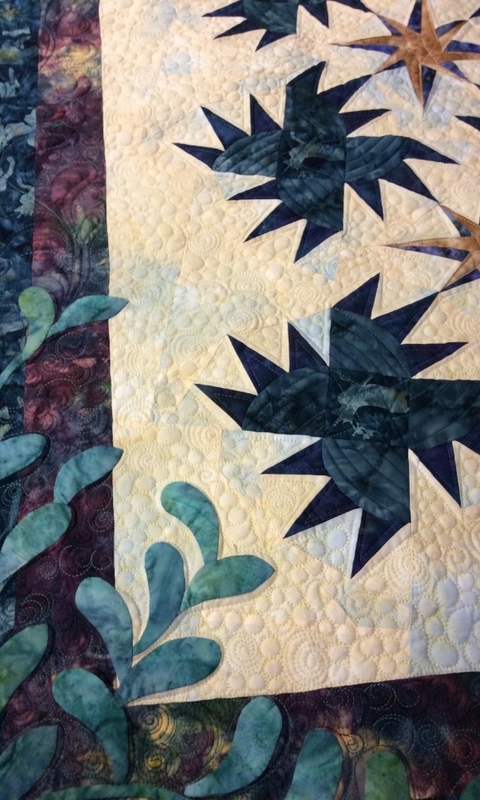 By adding borders to frame this charming love bird panel, a beautiful wallhanging has been lovingly made by Mom & Me Quilting Co.
Our quilted items are machine pieced and machine quilted (unless otherwise stated) in our smoke free, pet free studio. 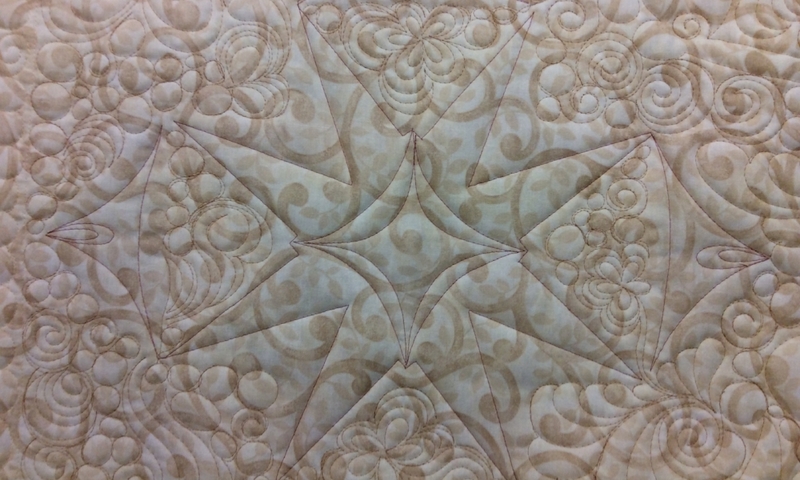 All fabric is new 100% quilt shop quality cotton. Binding is double strength with mitered corners attached by machine. 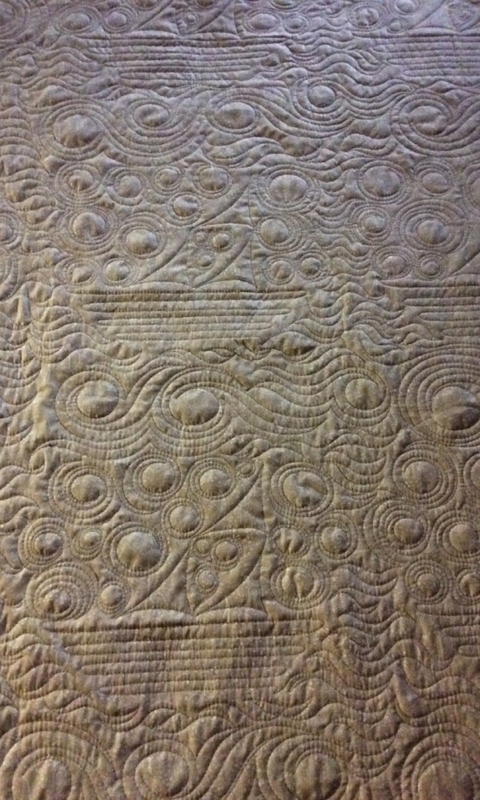 Please visit our 'caring for your quilt' post for washing instructions. 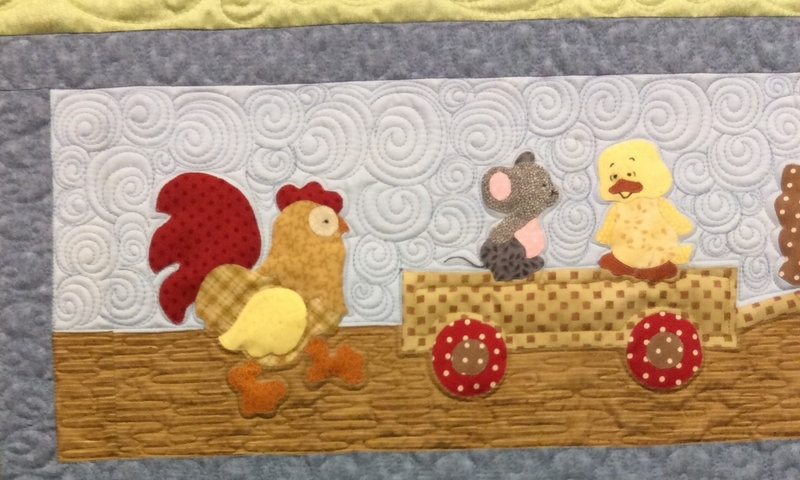 By adding borders to frame this charming At Home with Quilts panel, a beautiful wallhanging has been lovingly made by Mom & Me Quilting Co. 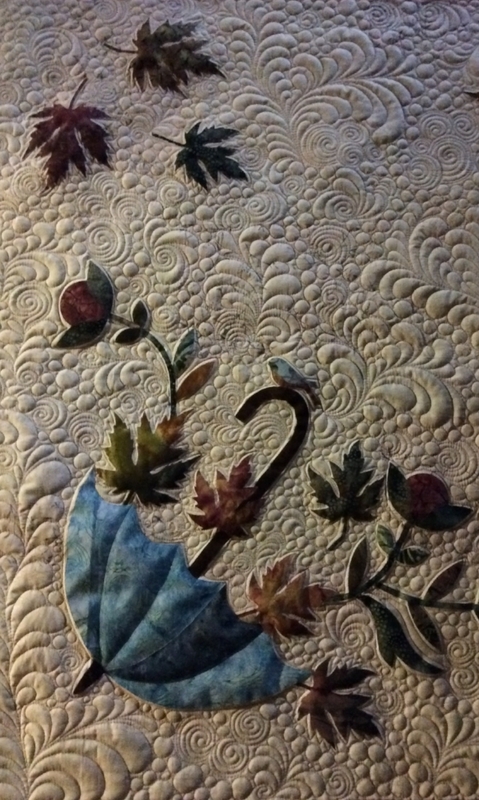 This distintive Magic Tile pattern by Kathleen Bissett has been lovingly made into a lap size quilt by Mom & Me Quilting Co.
By adding borders to frame this large print winter scene, a cozy lap quilt has been lovingly made by Mom & Me Quilting Co.
All fabric is new 100% quilt shop quality flannel (front & back). 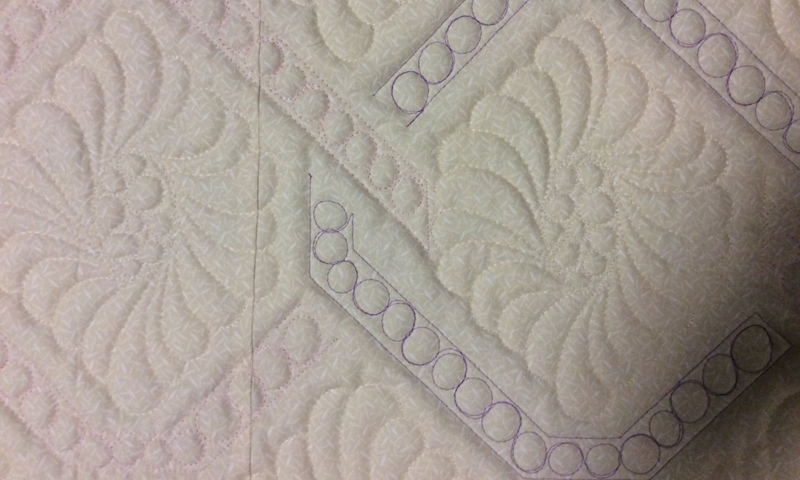 Binding is double strength with mitered corners attached by machine and hand stitched to the back. 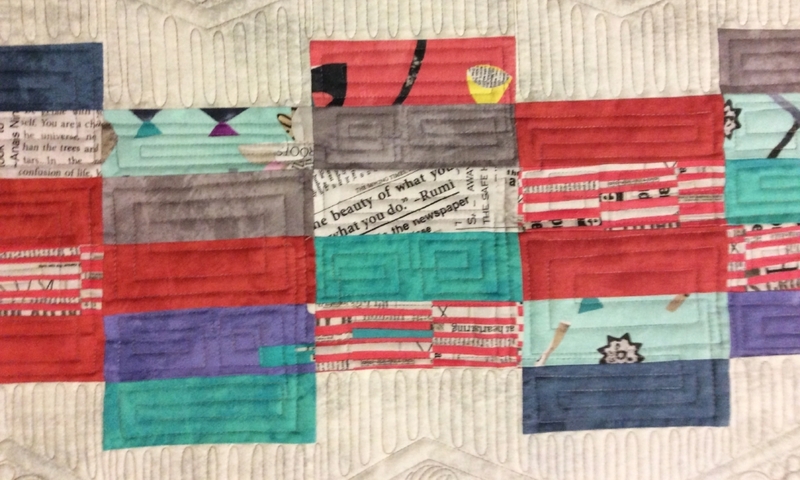 By adding pieced borders to frame these charming Family & Friends printed blocks, a beautiful wallhanging has been lovingly made by Mom & Me Quilting Co. 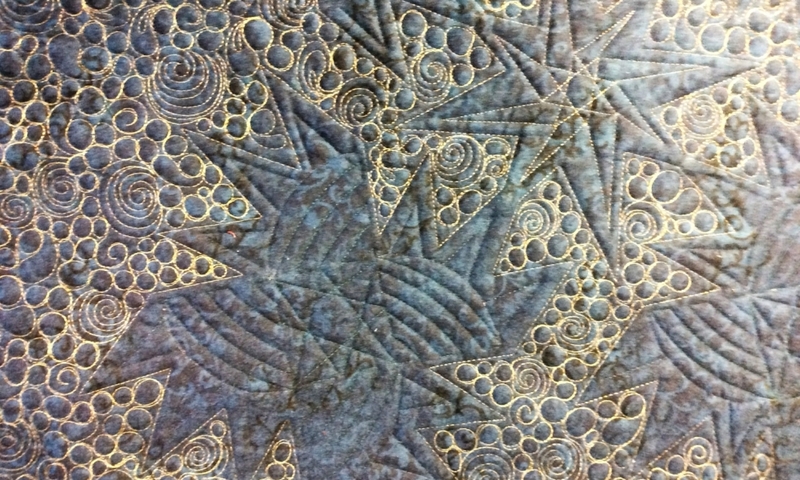 This delightful Pumpkin Spice pattern by Thimbleberries has been lovingly made using its fabric line and custom quilted by Mom & Me Quilting Co.